Cost principles, administrative requirements and audit requirements vary based on entity type (i.e. NGOs, government, education). That said, AmpliFund Grant Management complies with all federal grant standards, as published by the Office of Management and Budget (OMB), across sectors. Built with flexibility and functionality in mind, it can easily be adapted to coincide with differing internal processes and external reporting requirements, making it a winning solution for all. Have you experienced these common grant management frustrations? Inability to find grants applicable to your nonprofit, city, county or state. Time-intensive post-award report generation or missed requirement deadlines. Difficulty tying grant activities to performance metrics. Siloed communication due to disorganized grant processes. Inability to fully draw down promised funds. No matter your role, our grant solutions are here to help. 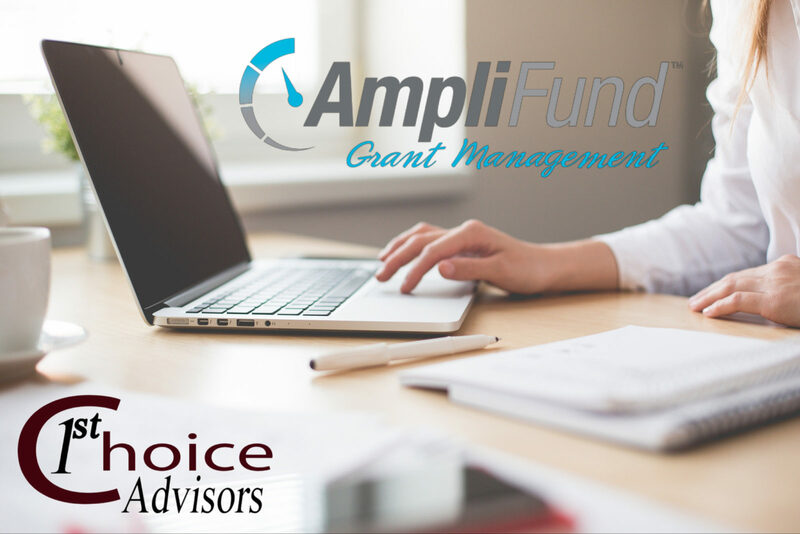 AmpliFund Grant Management organizes data in a centralized hub, automates report creation and streamlines workflows. More and more organizations are relying on grant money from the government and foundations but many of you don’t have the funds to employ a grant writer and keep track of grant deadlines. Also, it can mean the loss of your funding if these grants are not managed properly. Click here to find some available grant deadlines that are especially relevant to nonprofits.